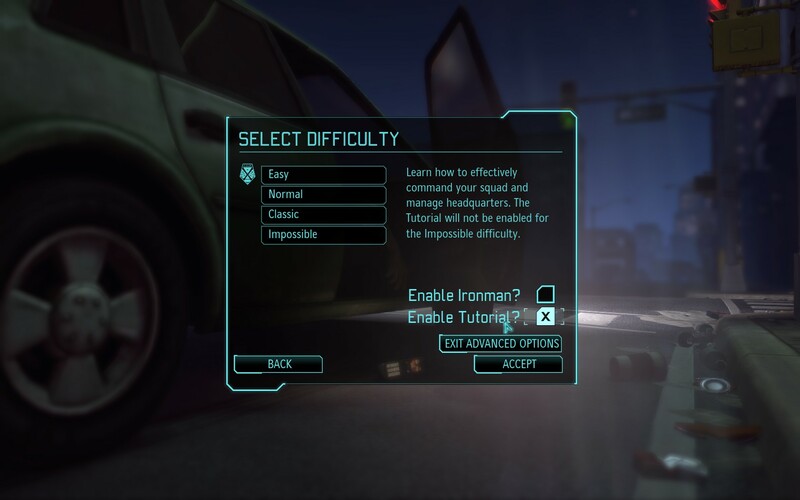 I played through the tutorial mission on my first game of XCOM: Enemy Unknown, but I started here again when I played a second time. Is there any way to skip over it? Once the tutorial has started, I don't believe there is any way to skip it besides quitting out and starting the game again. Can I increase the speed of combat? How can I launch Enemy Within from a shortcut?